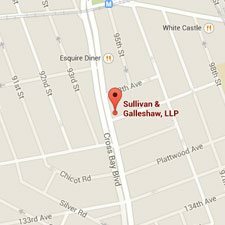 The Bushwick criminal attorneys of Sullivan & Galleshaw have over 30 years of experience representing defendants charged with felonies and misdemeanors in Brooklyn. We handle criminal cases throughout the Bushwick area, and offer free initial consultations. If a loved one has been arrested in Bushwick, has received a desk appearance ticket (DAT), or believes he or she may be under investigation, the time to contact an attorney is now, before it is already too late. We can help you understand the charges against you or your family member, and go over what your next steps are as a defendant or a defendant’s loved one. To set up your free legal consultation, call the law offices of Sullivan & Galleshaw at (800) 730-0135 as soon as possible. It is critical that your attorney has prior experience handling the offense or offenses that you have been charged with. 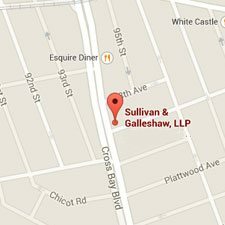 During our many years practicing criminal law in New York, the Bushwick defense lawyers of Sullivan & Galleshaw have represented numerous defendants charged with a wide spectrum of misdemeanors and felonies, ranging from minor crimes to the most serious offenses prosecuted under the New York Penal Law. 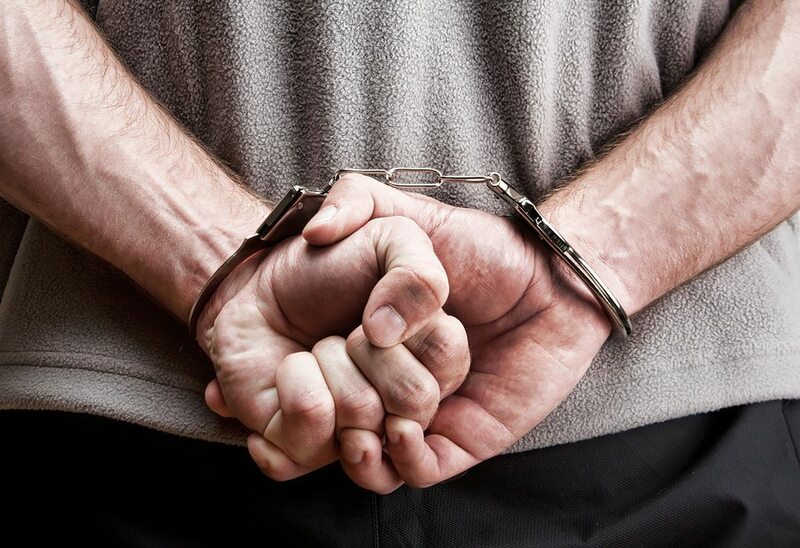 Some criminal offenses are misdemeanors, while others are felonies. Within these broad categories, there are additional subgroups known as “classes.” For example, some misdemeanors are Class A misdemeanors, while others are Class B misdemeanors. The “class” a crime belongs in generally depends on how severe the offense is, and the severity of a crime is expressed by its “degree.” For example, sexual abuse in the third degree is a Class B misdemeanor, but sexual abuse in the second degree – the more serious offense – is a Class A misdemeanor. Don’t worry if these distinctions seem confusing or overwhelming right now: your attorney will make sure you understand the details and that you are prepared for your hearings. 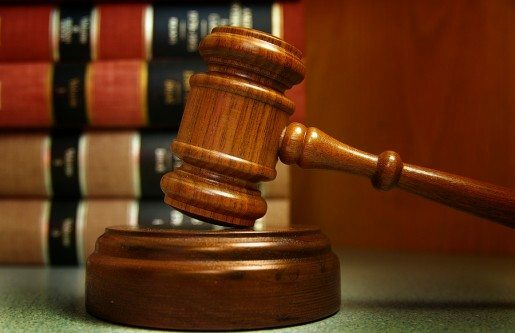 However, it is still important to address the different “classes” of crimes, because they affect the penalties a defendant can receive if convicted. New York jail and prison sentencing by class is explained below. Some misdemeanors, like driving while intoxicated (DWI), are “unclassified.” Fines, sentencing, and other penalties for unclassified misdemeanors depend on the statute for that particular offense. The penalties for felonies are substantially greater than the penalties for misdemeanors. These penalties are listed below. The maximum fine for a felony in New York is usually either $5,000 or, where applicable, double the amount the defendant gained by committing the crime – whichever amount is higher. For example, if a defendant gained $4,000 by committing a robbery, he or she might be fined as much as $8,000. Additionally, certain felonies that involve controlled substances are subject to much higher fines – as much as $100,000, if the defendant is convicted of a Class A-I felony involving narcotics. 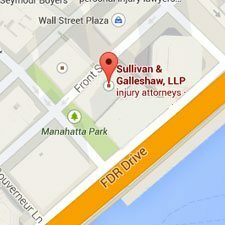 If you or one of your family members was charged with a crime in Bushwick, received a desk appearance ticket in Bushwick, is being investigated for a crime, or has been taken into custody and needs to schedule an attorney jail visit, contact the law offices of Sullivan & Galleshaw as soon as possible at (800) 730-0135 to arrange a free and confidential legal consultation. We are dedicated to providing compassionate yet aggressive legal support and representation for defendants accused of misdemeanors and felonies in Bushwick and throughout Brooklyn.